If your goal is to delve into an unexplored destination with a local feel, then take note: Mexico Pacific Coast. The region’s natural landscapes are filled with untouched vegetation that will win you over. Have you ever been to Ixtapa? This amazing city on the Mexico Pacific coast is incredibly popular with tourists and is considered to be one of the best vacation destinations in the country. Are you looking for a hotel? Check out the Barceló Ixtapa Hotel. One of the best hotels in northeast Mexico can be found across from the Gulf of California: the Barceló Gran Faro Los Cabos Hotel. As one of the most popular all-inclusive resorts in the area, it is perfect for families and couples. Barceló Karmina is located on the beach front of Manzanillo. A construction inspired by Mayan temples, surrounded by lush tropical gardens and its own private beach make this hotel a paradise for relaxations and entertainment for the whole family. A vacation surrounded by nature? We have the perfect hotel for a destination surrounded by nature in the heart of the Mexico Pacific coast: Barceló Huatulco Hotel. 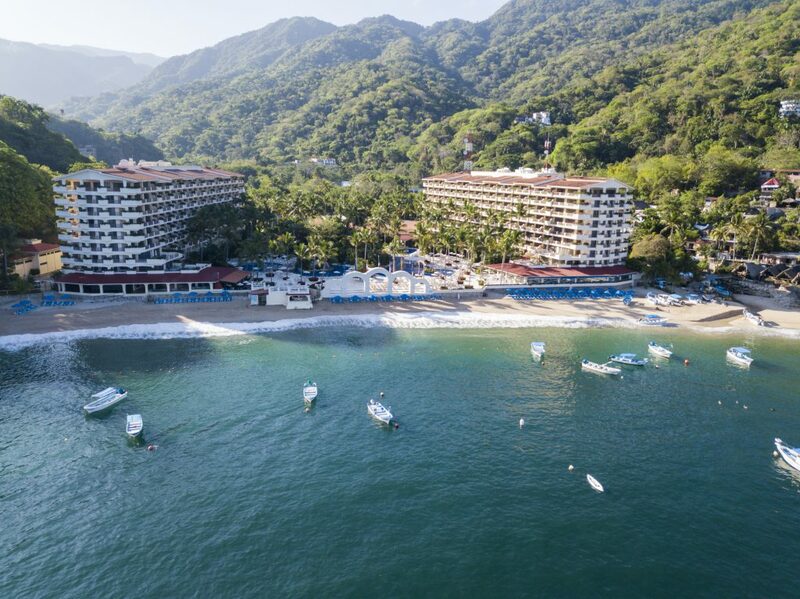 Barceló Puerto Vallarta is located in a paradise surrounded by impressive mountains and by the beautiful beach of Mismaloya, to the south of Puerto Vallarta, with stunning views of the Pacific Ocean. 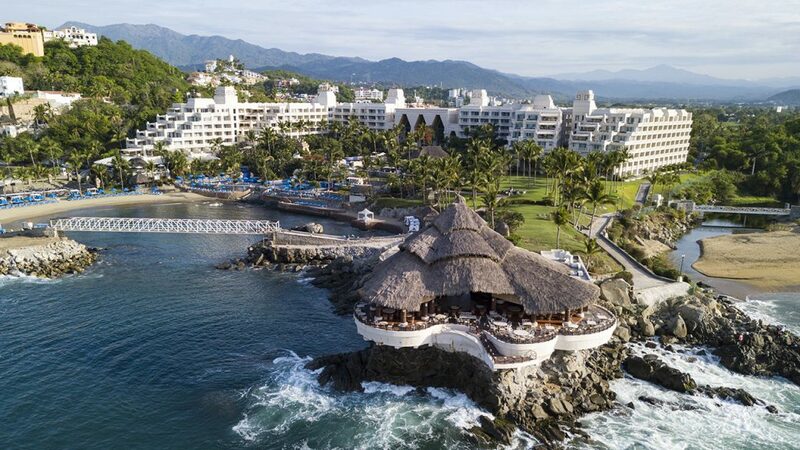 Nuevo Vallarta is one of the most popular and exclusive beach destinations in Mexico, and it is also home to one of the best hotels along the Mexico Pacific coast: the Occidental Nuevo Vallarta Hotel.